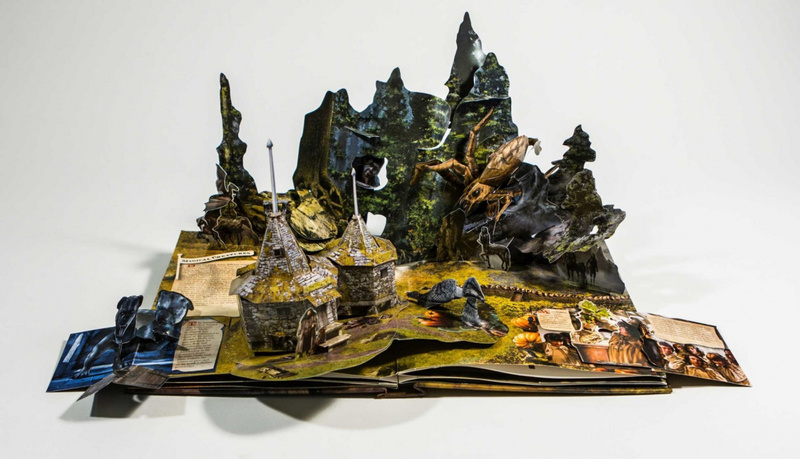 This collectible Harry Potter pop-up book, based on the creative development of the films, features exquisite original artwork by Andrew Williamson, concept artist for all eight movies. 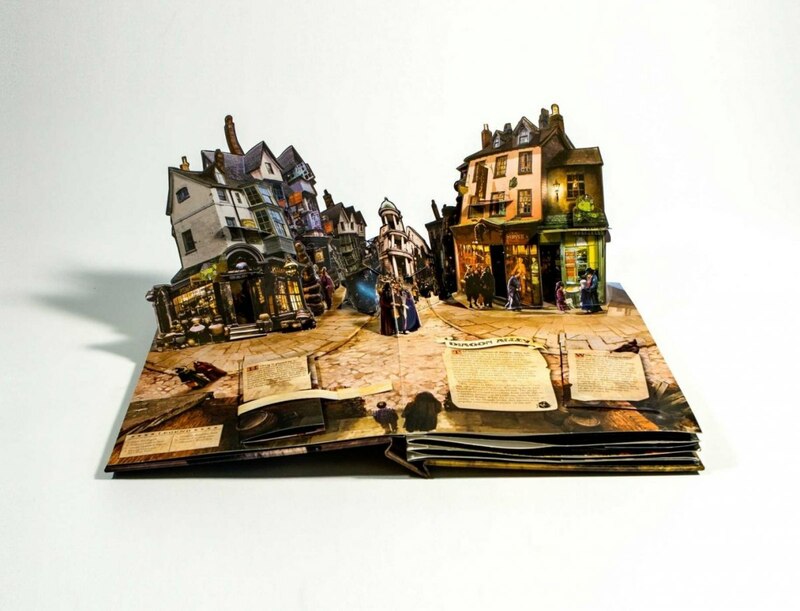 With dynamic pop-ups animating memorable moments and locations like the Triwizard Tournament, Diagon Alley, and Hogwarts Castle Harry Potter: A Pop-Up Book offers a 3-D glimpse into the amazing world, as seen in the films. 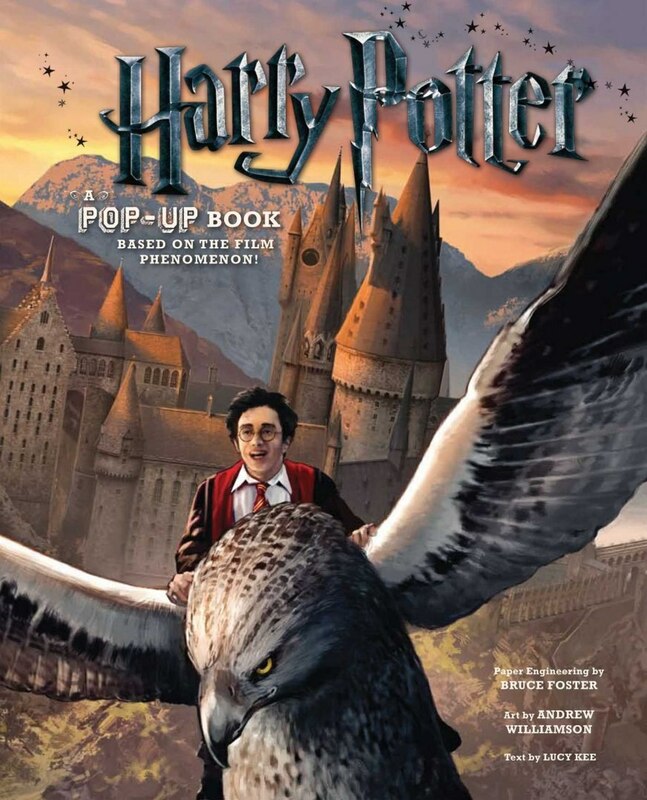 This deluxe book will delight Harry Potter fans with dynamic pop-up ingenuity, insights from the creative team who turned JK Rowlings stories into movie magic, fascinating facts about the magical universe seen in the movies, and Harry Potter memories and memorabilia packed into every page.